Any other cookie fans out there? Get ready for some cookie baking thanks to a fun deal at Publix this week! 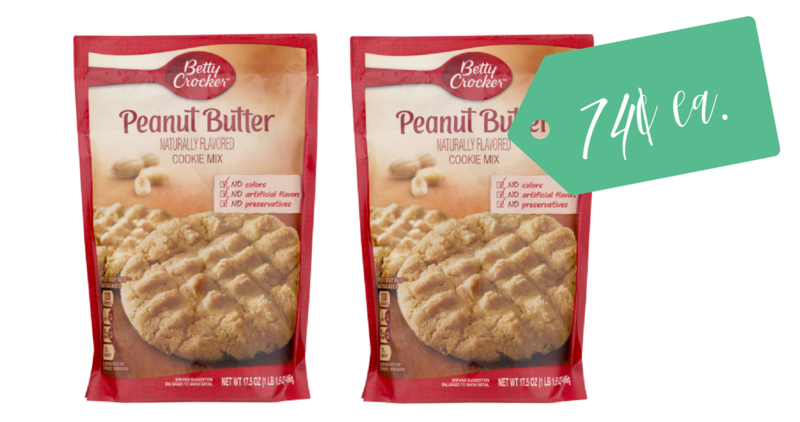 You can get Betty Crocker cookie mix pouches for 74¢ each when you pair in a printable Betty Crocker coupon with a SavingStar eCoupon.